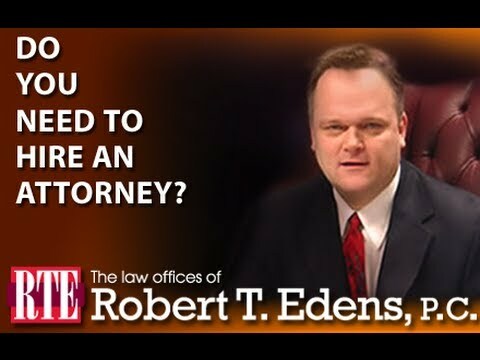 If I open a workers compensation claim will I lose my job? If you currently have any of these concerns, then please keep reading this in its entirety, because it will help answer a lot of these questions. 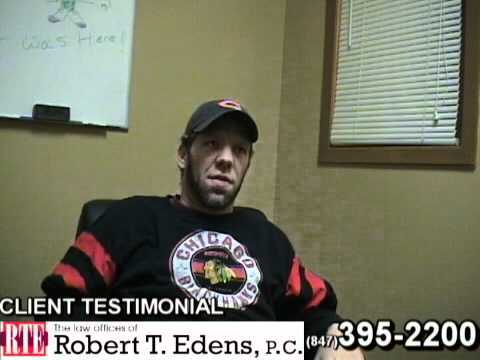 Hello, my name is Robert T. Edens; I have been a workers compensation trial lawyer for over twenty years defending the rights of people who were injured on the job. 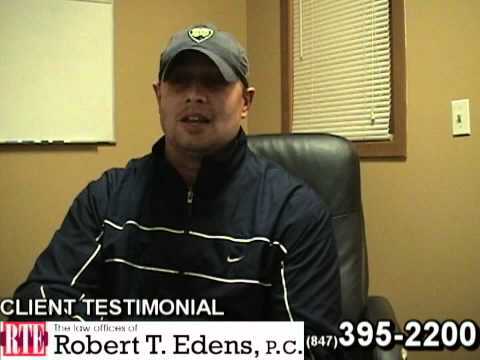 I have settled over a million dollars in workers compensation claims in the past five years. If you have been recently injured on the job, there are some “facts” you absolutely need to know before you speak to anyone or sign any document. This book details some of the critical facts you want to be aware of in order to ensure you protect your rights. Over the past 20 years, I have encountered many people who have suffered from all types of work related injuries, however, failed to get the “right” legal advice. Some of these people haven’t gone to a lawyer because they didn’t know they have the right to compensation, some are intimidated meeting with an attorney. They don’t want to file a workers compensation claim because they think that they might lose their job, their health insurance benefits, or the time they have put into the company, losing their pension. I consider myself to be a fighter, someone who looks out for the small guy. That’s why I have taken the time to sit down and write this book in plain English without a lot of legal technical jargon. 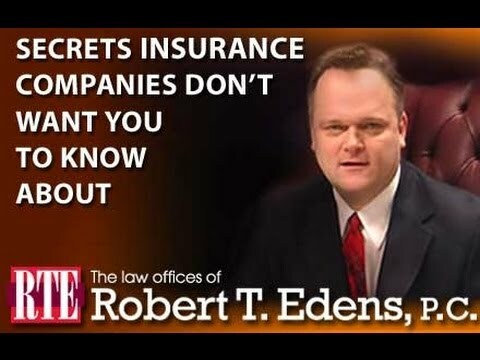 It makes me sick to my stomach seeing hard working people who get injured on the job cheated out of what they rightfully deserve because they were intimidated by a big insurance company and were “SOLD” an unfair settlement simply because the company doctor said they really weren’t in bad shape. Or they were afraid of losing their job. It’s hard enough to make ends meet these days and getting injured on the job shouldn’t have to make matters worse.